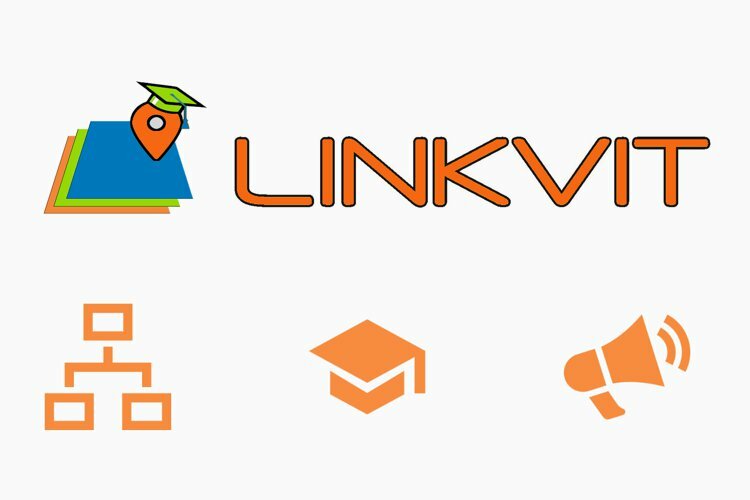 “LINKVIT”- Leveraging INspire Knowledge into Vocational Innovative Training”, cofounded under the LLP (Life Learning Programme) Leonardo da Vinci of the European Commission and coordinated by GISIG. The project contributes to rationalize and organize vocational training about GI & INSPIRE in public and private sector, also as regards an easy access to (standardized and validated at EU level) training, enabling a better skill and so support the practical implementation of the Directive. Epsilon Italia is responsible for the adoption of some training modules according to the relevant national Italian requirements.